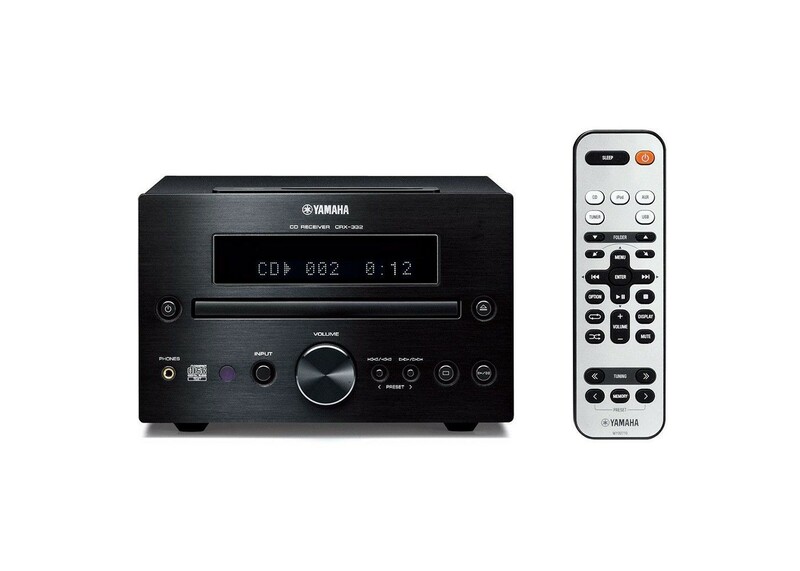 The CRX-332 an executive style mini-system featuring iPhone, iPod and iPad compatibility among other advanced features. Complete Package Dimensions (WxHxD): 11" x 7-7/8" x 15-5/8"
Shipping Weight (lbs. ): 9.92 lbs.